United Nations chief Antonio Guterres has warned staff that the world body is running out of cash and urged member states to pay what they owe as soon as possible, according to letters seen by Reuters on Thursday. 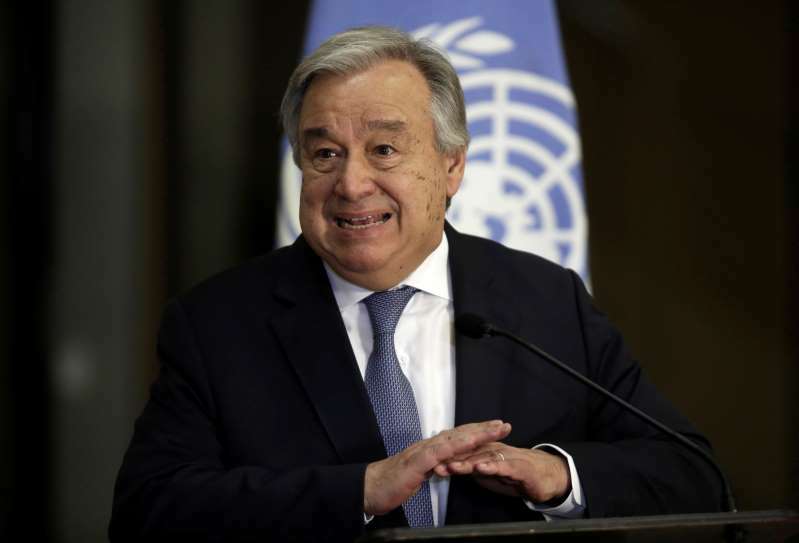 Guterres said in a letter sent to member states on Wednesday that as of June 30, the core U.N. budget had a deficit of $139 million and the United Nations had "never faced such a difficult cash flow situation this early in the calendar year." [post_ads]"An organization such as ours should not have to suffer repeated brushes with bankruptcy. But surely, the greater pain is felt by those we serve when we cannot, for want of modest funds, answer their call for help," Guterres wrote.